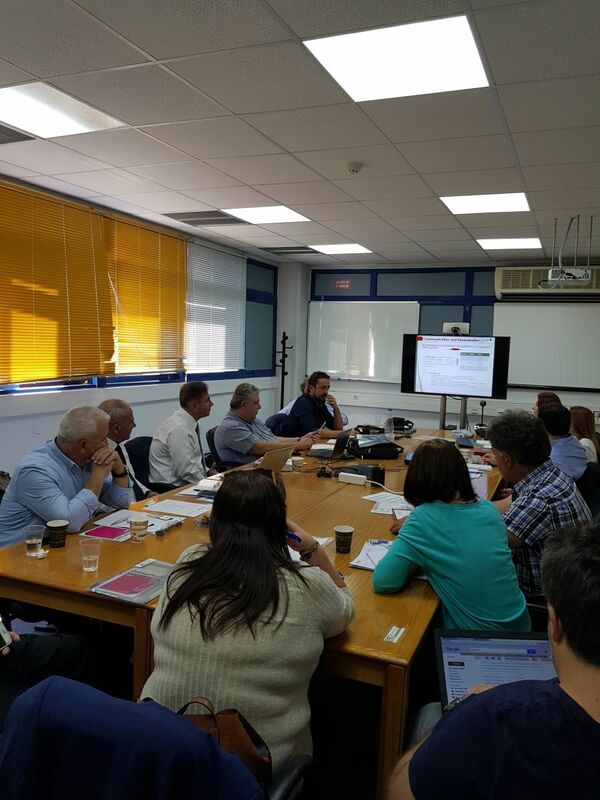 "The Kick-off meeting of DOMUS_CW project was held at Patras on 16th October 2017, organized by the Lead Partner Institute of Chemical Engineering Sciences (http://www.iceht.forth.gr/). All partners had the opportunity to come in touch and present to each other the overall project approach. The main tasks and the key role of each partner in each WP, throughout the project duration, were also presented and discussed thoroughly. Further discussion was held on workshops organization, on forming the communication plan and creating the website of the project. Open discussion followed concerning administrative and financial issues mainly, whereas the separate conversation were also made among PPs and the LP."